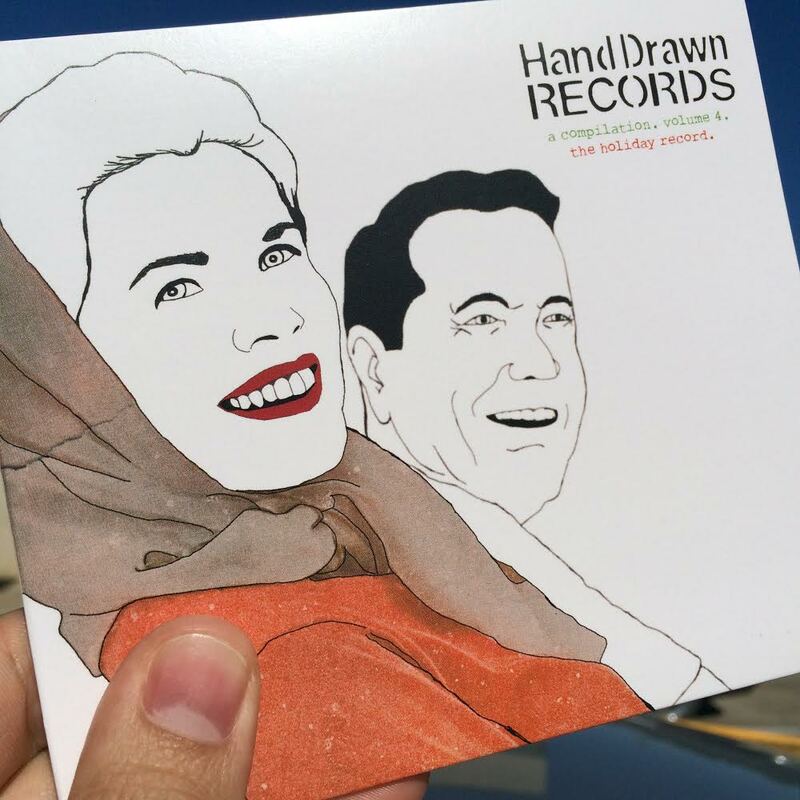 Album: Hand Drawn Records. A Compilation. Volume 4. The Holiday Record. SKU: HDR013. Category: DOWNLOAD. Tags: acoustic, artwork, austin, bad mountain, bands, big acre sound, blue christmas, christmas compilations, christmas music, christmas songs for free download, compilation, cover songs, dallas, denton, folk, fort worth, free christmas music, hand drawn pressing, Hand Drawn Records, i'll be home for christmas, live, original christmas songs, recording studio, rock, skagg philips, texas, the screaming thieves, W.A. Fite, white christmas, xmas songs. Hand Drawn Records. A Compilation. Volume 4. The Holiday Record. 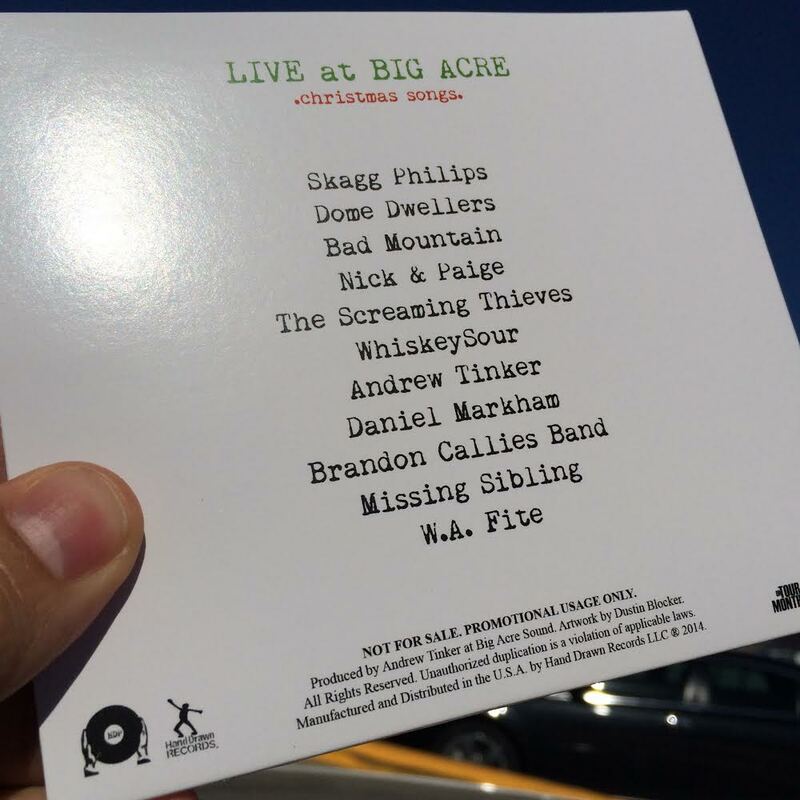 Recorded LIVE at Big Acre Sound, Copper Canyon, Texas. Produced by Andrew Tinker. Hand Drawn Records fourth compilation record was tracked live at Andrew Tinker’s Big Acre Sound studios in Copper Canyon, Texas. 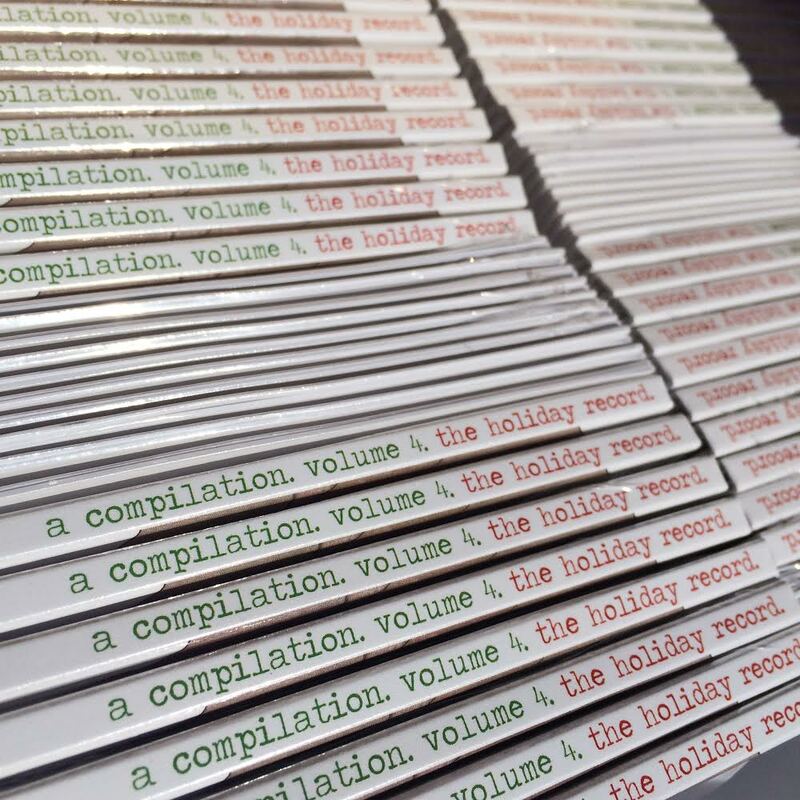 This compilation features some of our favorite North Texas artists performing original, as well as, fresh takes on old Christmas standards. Our present to you; this record is available for free download! Enjoy and please share with others. ‘Tis the Season after all. 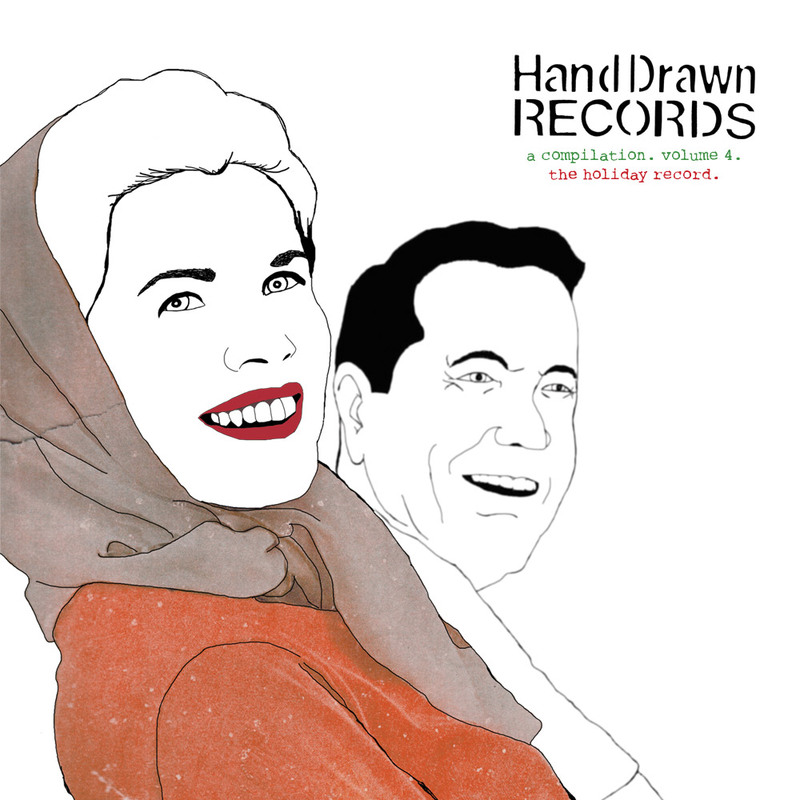 Non-Original works licensed by Hand Drawn Records LLC 2014.